Summer is definitely here and your work in the garden this month will change a bit. Instead of sowing and growing, you’ll start harvesting as each crop begins to reward you. Here are your gardening tips for July, to help you organize yourself and make the most of your time in the garden. If you planned your garden well, your list of things to do in the garden this month will be a bit shorter. With the weather now at its hottest, there is no need to sow anything indoors. However, you may be a bit stuck for space, so cell pack sowing could help you with your succession sowing list. This way you can germinate in trays, pot on, and plant out when space becomes available. Take a look at the list below for a nice July sowing list. 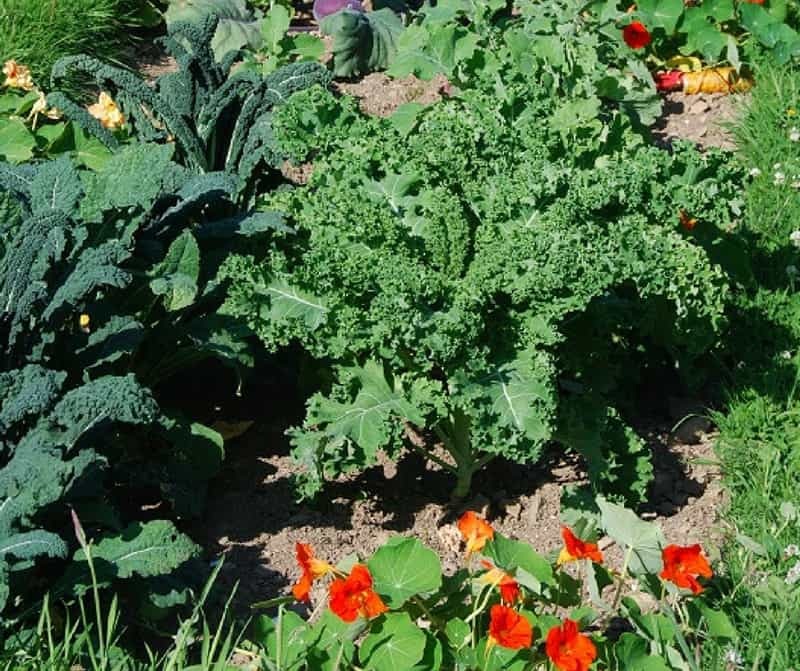 Your vegetable garden should be quite full this month, so your July sowing list will probably be used just as a gap filling and succession sowing exercise. 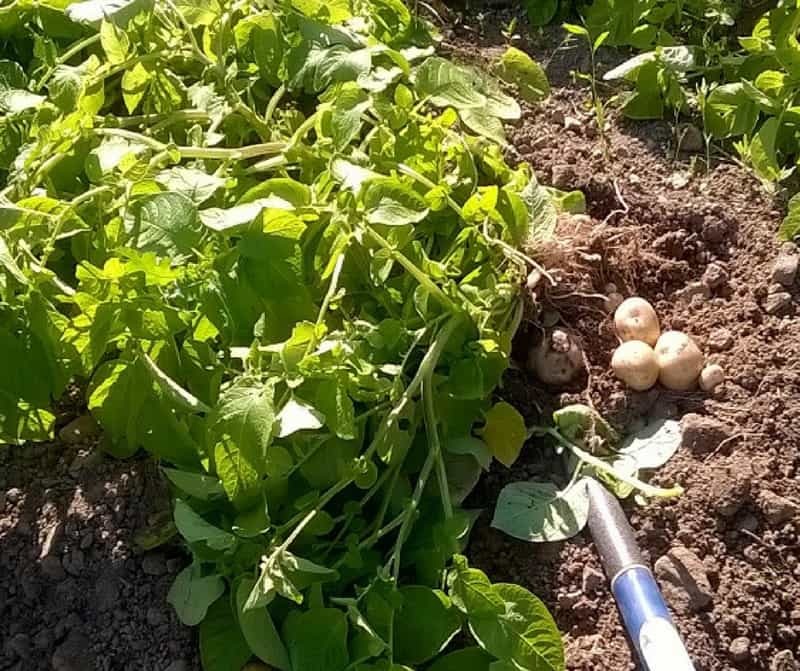 Your first early potatoes will be up soon so as this is the first part of your garden to empty, it would be a good idea to plant a green manure such as French beans or pea. 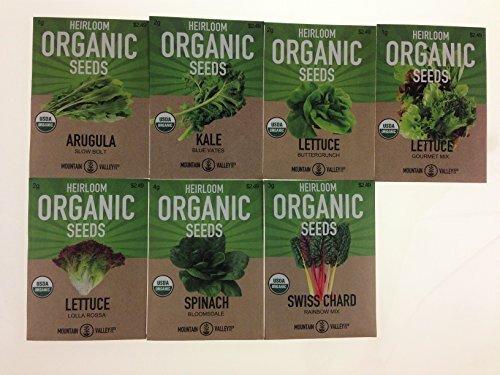 Other crops to sow are spring onions, chicory, Chinese cabbage and kohlrabi. 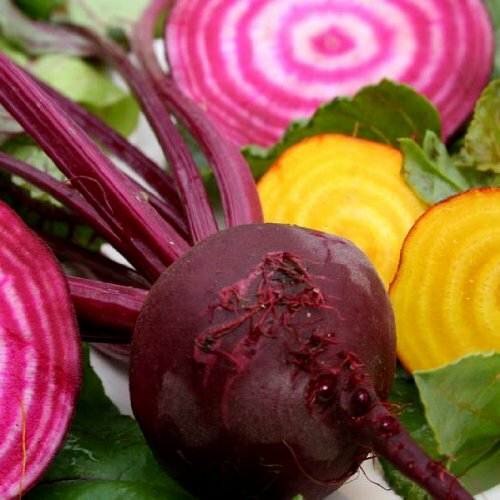 You can plant more beetroot, carrots, lettuce, radish, broccoli, kale and cauliflower. As you rotate crops this month, think about your soil. A demanding crop can strip a lot of nutrients from the soil. So add some compost, or a general organic fertilizer. You will need to start feeding tomatoes with a liquid tomato food as soon as the first fruits are forming. You can make a home-made liquid comfrey tea which is probably the best liquid fertilizer you can get. It is also worth feeding your main crop potatoes, and mulch the plants with a cut of wilted comfrey leaves. Once you harvest your early potatoes, you could plant a green manure. There are mustards that you can use that you simply dig back into the soil. Of course, a nitrogen providing plant such as French beans will offer you an extra crop later in the year. 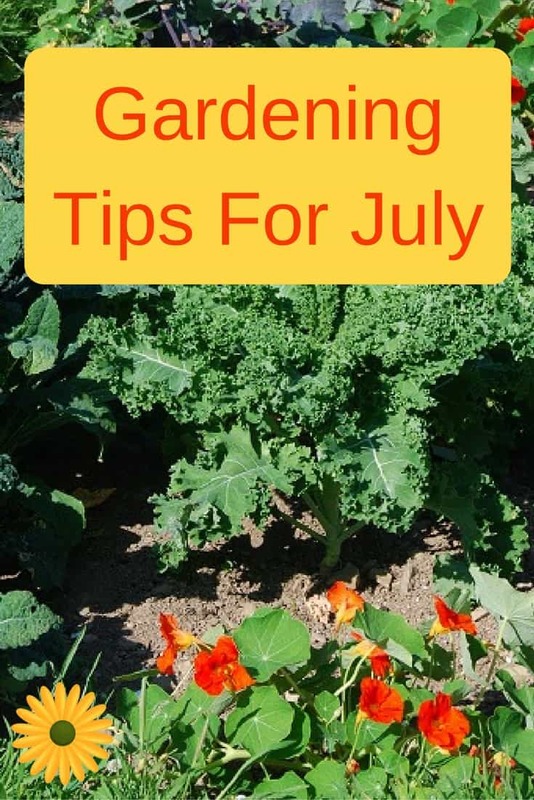 Most of the time you’ll spend in the garden in July will be harvesting and weeding, and depending of the weather, you may need to do a lot of watering. July is often the driest month and crops can easily stop growing if the is not enough moisture in the soil. If you are faced with a wet summer this will pose some issues such as potato blight. The first signs of blight will start on the leaves and they’ll start to turn brown. If it is damp keep an eye on your potato plants and if you see any sign of blight you are better of cutting the leafy part of the plant off and burning it. Also remember that potatoes and tomatoes are members of the same family, so wash your hands before handling tomato plants. 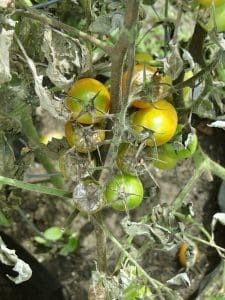 Other diseases to watch out for this month are lettuce mildew, tomato cat face (cracking of the tomato), and garlic rust. If you have added lots of organic material you soil will hold more water. But you still need to check the moisture a few inches down into the soil just to make sure. It’s best to saturate an area every other day by leaving a sprinkler running for about 20 minutes, rather than spraying for 5 minutes with a hose. This type of watering (quick with a hose) isn’t very effective and it could actually dry off soil as the damp surface dries and pulls deeper water up. Hoeing the soil will also help to reduce water loss: it stops the capillary action of water being drawn to the surface. Mulching will also help, although you will probably have to take steps to control the slugs and snails that will, more than likely, move into these damp areas that you have created. Plants will also suffer if you water irregularly, and let the soil dry too much and then wet it too much. 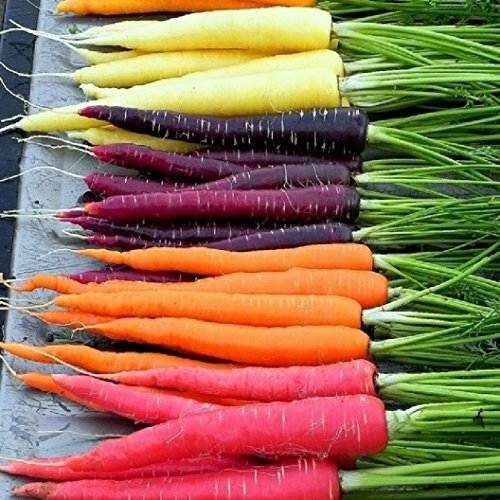 This will cause vegetables to grow in spurts causing plants like potatoes, rutabaga (also known as swedes), parsnips and carrots to split. Mind you, your weather could be so unpredictable that there could well be no need to water at all, and our unreliable summers could deliver plenty of water. This time of year your greenhouse can start cooking your plants if you’re not careful. Open the greenhouse every morning, regardless of the forecast. Keep an eye on the suckers that try to turn your cordon tomatoes into bushes, and pinch off any that you find. It’s amazing how quickly these ‘branches’ grow and how easy they are to miss. You have now passed through the half way point of the year and are beginning to be rewarded for all the effort of the past 6 months work. It’s true: growing your own is not easy. It requires a lot of physical work and patience, as in the beginning of the year the rewards are limited. But now you shall reap what you have sown. 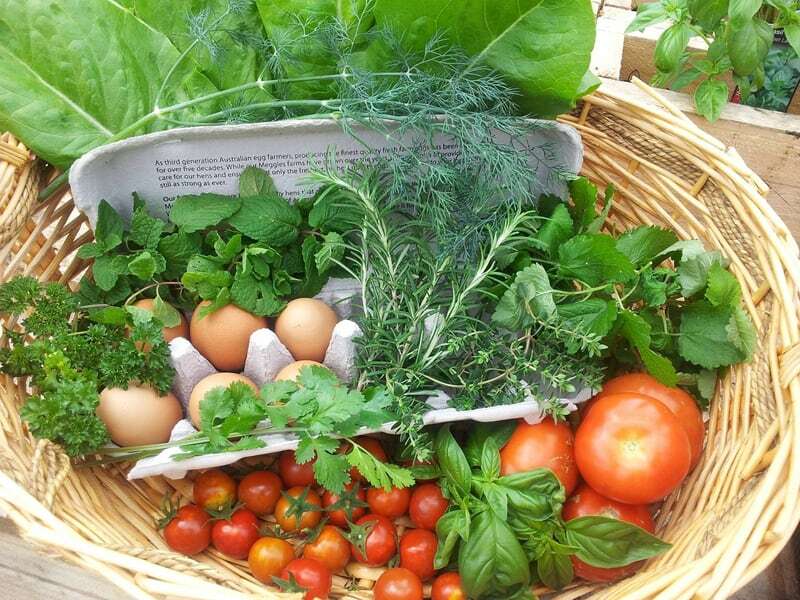 Here’s what you can harvest in July: cauliflower, carrots, broad beans, French beans, runner beans, cabbage, celery, broccoli, spinach, tomatoes, turnips, potatoes, peas, spring onions, winter onions, garlic, salad, kale, courgettes, kohlrabi, globe artichokes, cucumbers and strawberries. WOW! Exciting times! Want to be ready for next month? Here’s what to do in the garden in August.